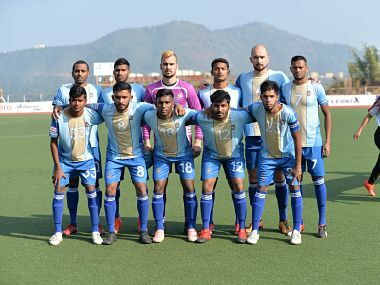 Minerva Punjab FC are still leading the race with 32 points from 17 matches but East Bengal (29 from 16 matches) and NEROCA FC (31 from 17 matches) are still very much in the title hunt. 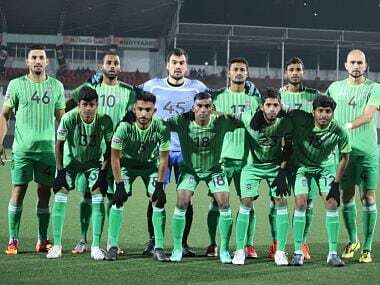 Aleksandar Rakic opened the scoring in the 26th minute before Michael Soosairaj scored a brace (29' and 54') with both the goals coming off goalkeeping gaffes. 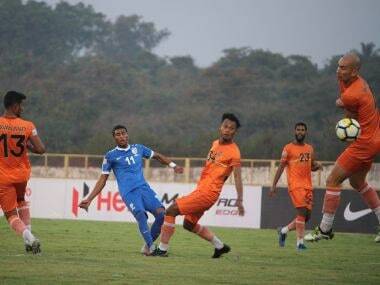 Both Aizawl and Chennai failed to create clear-cut chances towards the end of the game and had to settle for a point as the referee brought the interesting match-up to an end. 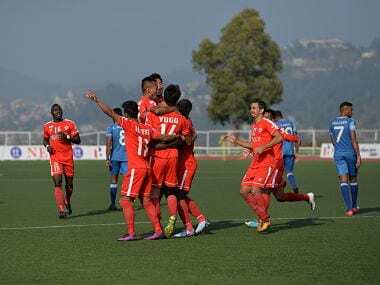 Yugo Kobayashi (26th minute) and David Lalrinmuana (32th minute) scored a goal apiece in the first 45 minutes to garner Aizawl their fourth win in seven games. 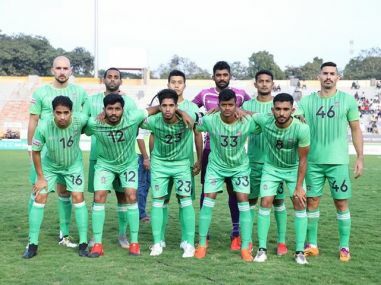 Ngangom Ronald's injury-time winner saw Chennai lose to NEROCA despite Jean-Michel Joachim cancelling out Kallon Kiatamba's first-half strike.